Meet the couple behind the viral ‘husband-proof’ shopping list, and hear one woman’s harrowing tale about being the target of pro-Russian trolls. 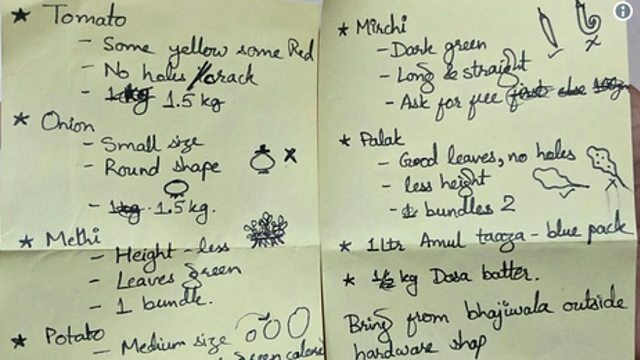 We hear from the Indian couple behind the viral ‘husband-proof’ shopping list, finding out how the list came about and their response to its success on social media. And, a personal tale of online harassment and intimidation. We talk to a Finnish journalist who spent years as the target of pro-Russian trolls, and we also talk to the grandson of the World War 2 veteran who found overnight internet fame after an image of him kneeling in support of American football players protesting the US national anthem went viral.